Fish the waters of beautiful Matagorda Bay on one of our small vessels. Sand trout, redfish, speckled trout, and flounder can all be found on the end of your lines. Bay charter details, pricing, and booking are found here. Enjoy the coastal waters of the Gulf just off the bay. Don't be surprised to reel in amberjack, kingfish, wahoo, blue marlin, or a sailfish. Interested in booking an offshore trip? Get details. 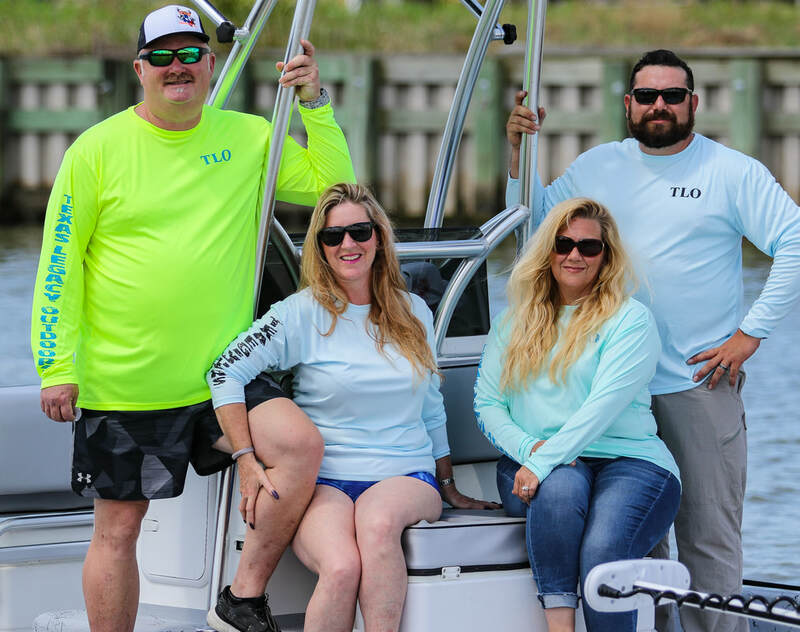 Located just three minutes from the Marina, the TLO Lodge is a great way to complete your Matagorda stay. Different options are available to accommodate your needs. Check out the Lodge.